Rotana Hotels & Resorts and Al Ibaa Company have signed a hotel management agreement to operate a five-star hotel in Baghdad. 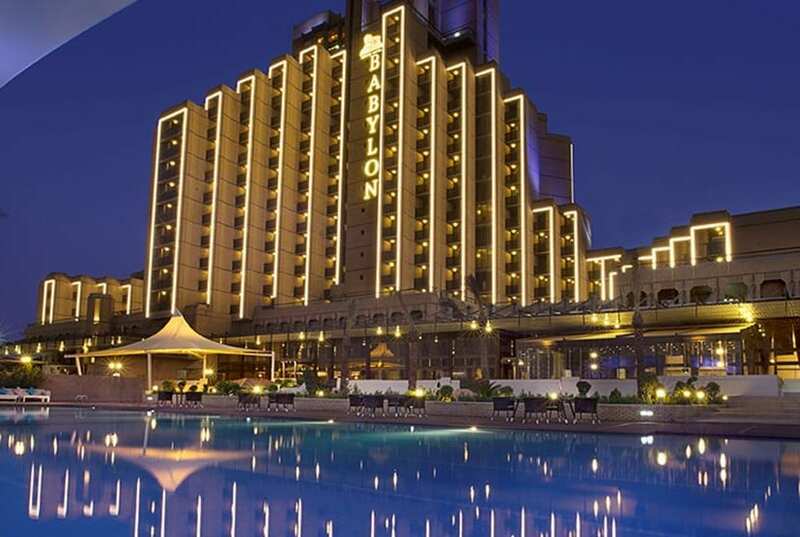 Rotana will manage Baghdad’s famous Babylon Hotel under its new brand name Babylon Rotana Baghdad. With a prime location next to the high-security Green Zone, close to the banks of the famous Tigris River and just 30 minutes’ drive from Baghdad International Airport, Babylon Rotana will offer long and short-staying guests alike all the comfort required for a pleasant and memorable stay experience. Boasting avant-garde architecture, the hotel features 284 spacious and modern rooms and suites with stunning views of Baghdad’s skyline and the majestic Tigris River.